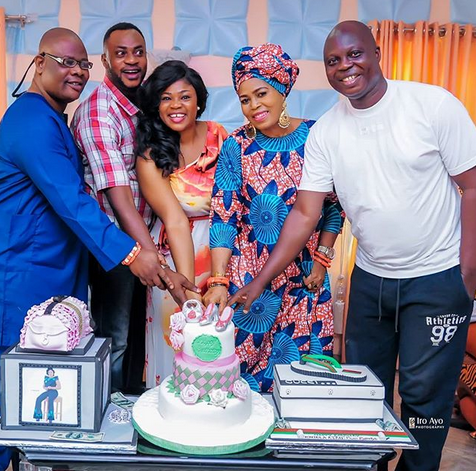 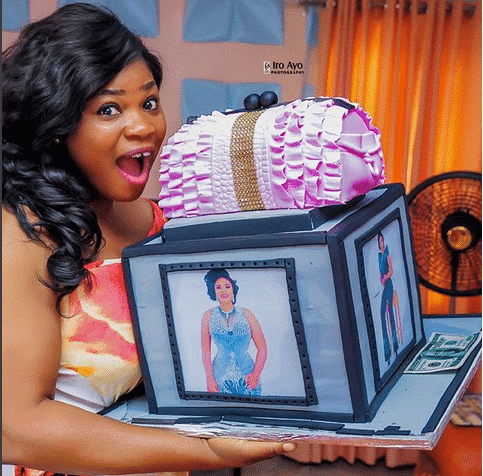 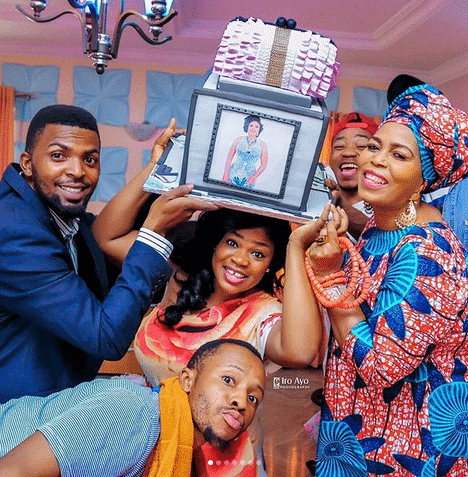 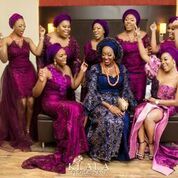 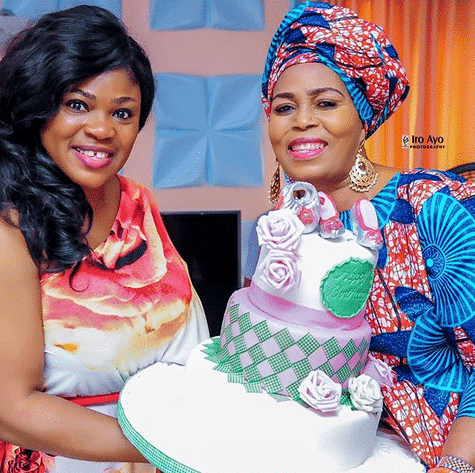 Yesterday, actress Eniola Ajao had a star studded private party in her home to mark her birthday yesterday. 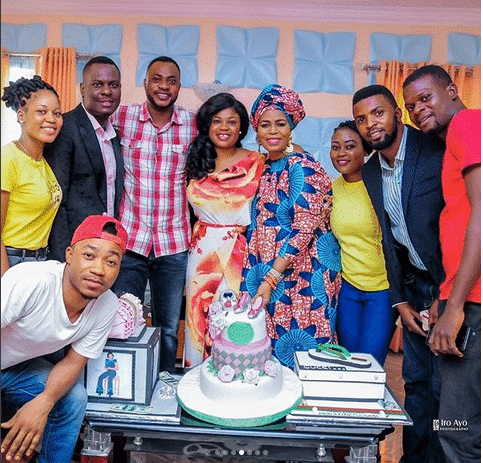 Top actors like Odunlade Adekola, Bolaji Amusan, Yinka Quadri, and many more showed up to support her. 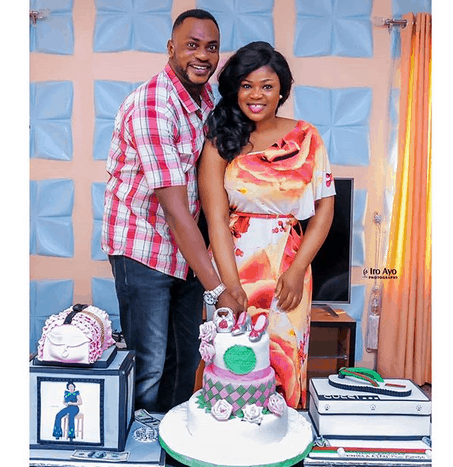 In a recent interview, Eniola Ajao was asked why she is always featured in movies that has to do with Odunlade… as a matter of fact, most of her movies are with the talented actor, Odunlade Adekola. 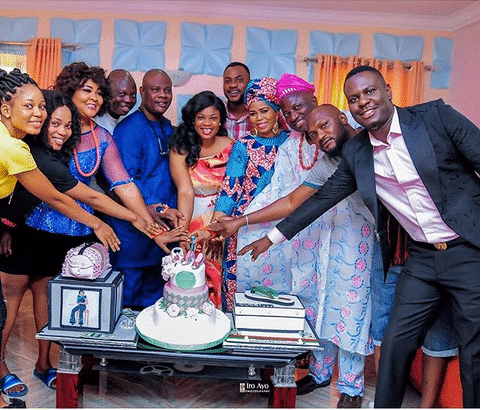 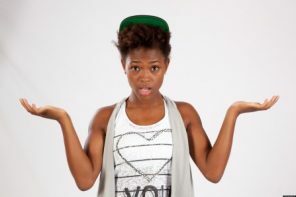 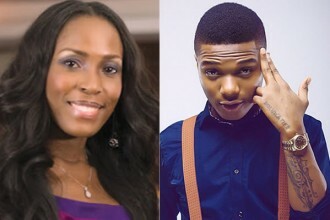 The actress revealed in the interview that she and Odunlade share a working relationship and that he is her boss. 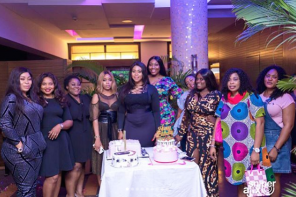 This information or revelation is contrary to popular belief of fans and rumour that the actress has or maybe had a sizzling romance with the actor.